New member, Jonathan Jones, worked on Hidden Kingdoms! 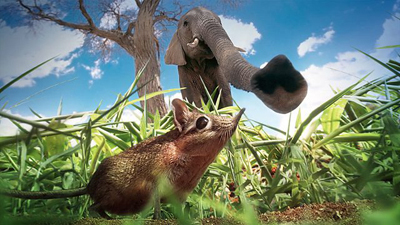 Hidden Kingdoms is an innovative new series from the BBC's Natural History Unit. For the first time it takes the viewer into a unique and unexplored miniature world, immersing you into the action-packed lives of the planet's smaller animals. 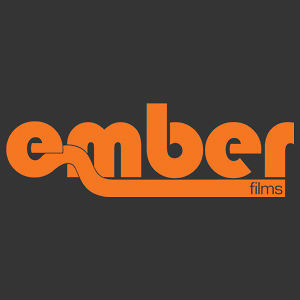 Jonathan 'Jip' Jones (Ember Films) was the principal cinematographer on the first two episodes as well as filming the 40 minute 3D IMAX feature which is to be screened soon. It was shot on Red Epic using super slow motion techniques. 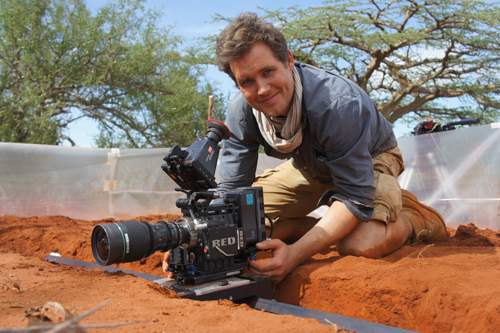 In addition, Jonathan specialises in macro filming and had to engineer various miniature lenses to achieve the intimate angles that have enhanced many of the sequences within the programme. He filmed in various locations across the world including Canada, Norway and Kenya. Jonathan filmed many of the graphic shots within the programme so that the images could be composited to create the final cinematic look. Hidden Kingdoms is a three-part series which premiered on BBC One at 8pm on Thursday the 16th of January 2014, continuing the following two Thursday evenings at the same time.